1. High marking speed, more faster than traditional marking methods. 2. High electro-optic conversion rate, excellent and stable beam quality and long lifespan of laser machine. 3. 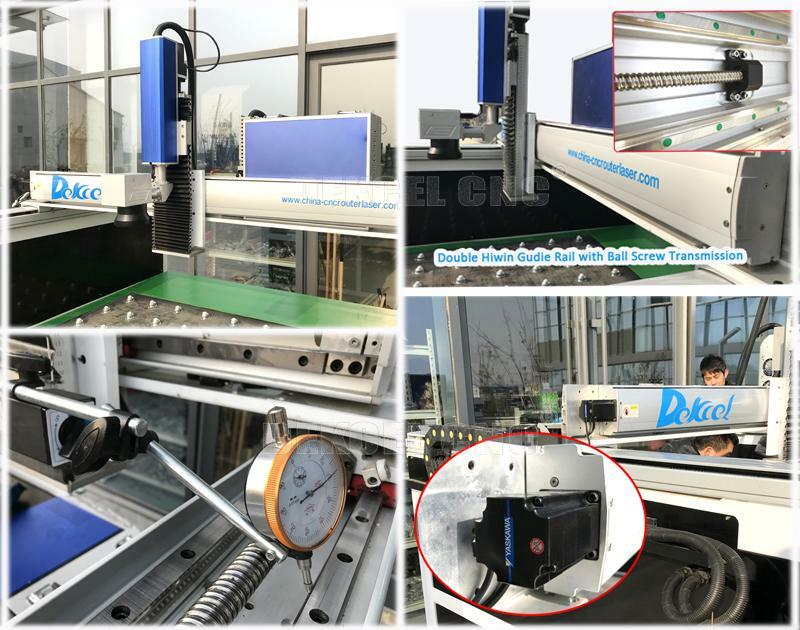 High-precision, ultra-high-speed galvanometer scanning system and a specially designed Dynamic focusing lens system. 4. Energy saving: the efficiency of optic-electrical converting is up to 70%. 5. 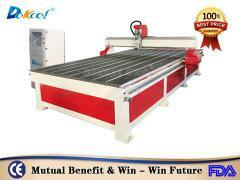 Clear mark, high carving and cutting efficiency, environmental friendly, and energy saving. 6. Low cost in use: no wearing part. Free of maintenance. 7. 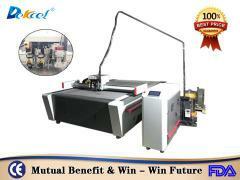 Easy operating: easy operation, VCD training, trouble free. 8. Powerful marking software, it is compatible with file generate from coreldraw, AutoCAD, Photoshop etc; support PLT, PCX, DXF, BMP format; can use of the SHX, TTF font directly; support automatically coding, printing serial number, batch number, date, bar code, 2D bar code, number jumping automatically etc. 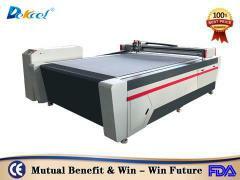 bmp, jpg, gif, tga, png,tif,ai,dxf,dst,plt,etc. Mainly used for marking on nonmetal materials. 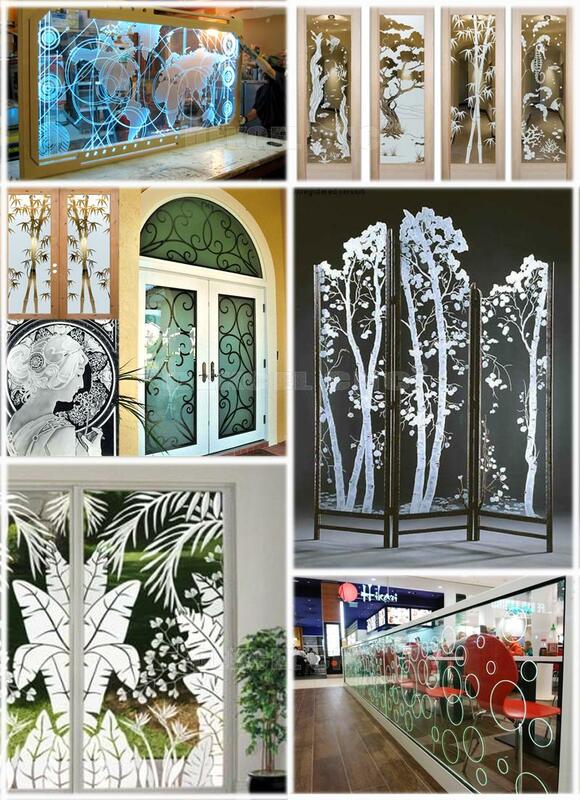 It is widely used in leather,glass, acrylic, wood, textile, plastic, label, packaging, gift, electronics, communications, clocks and watches, eye glasses, printing, and decorations etc. 1. 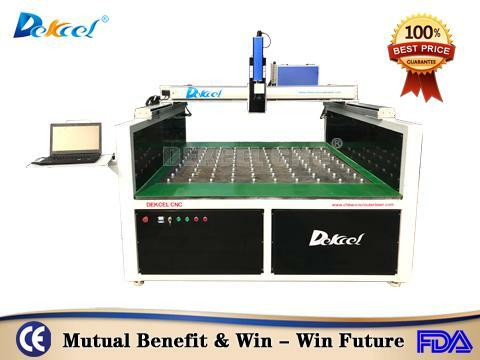 One year quality guaranty for whole machine, the machine with main parts (excluding the consumables) shall be changed free of charge if there is any problem during the warranty period. 4. We will provide the consumable parts at an agency price when you need replacement. 6. Machine has been tested before delivery. 7. Our staff can be sent to your company to install or adjust if necessary. 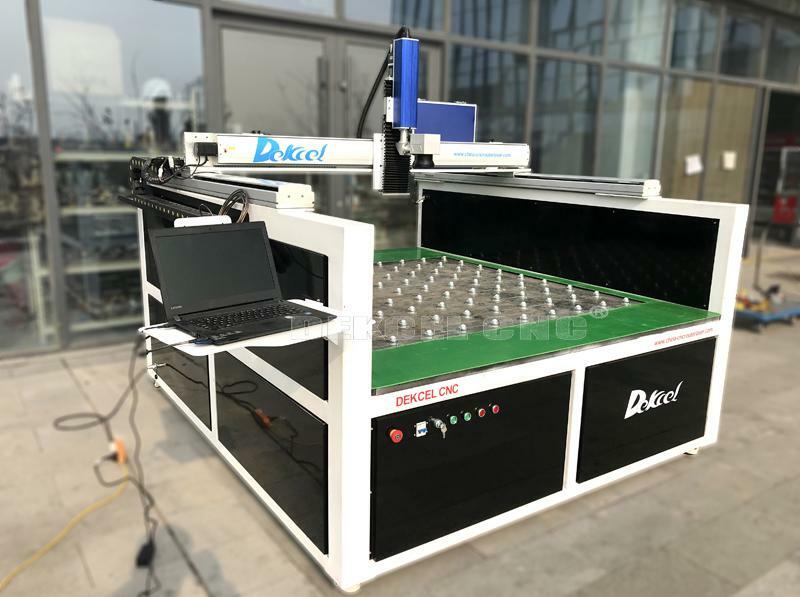 If you are interested in our cnc laser marker machine, or have any question about the laser marker machine, please contcat Jinan Dekcel Cnc Equipment Company. We are support service 24 hours online.